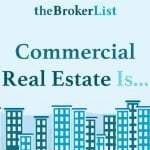 Yes, you heard right, it is time to get started with your commercial real estate marketing to kick off the new year! 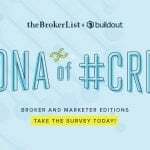 theBrokerList is partnering with CRE Marketing Group to deliver the most commonly requested cry for help from commercial real estate brokerage offices: marketing help! We hear this every single day. 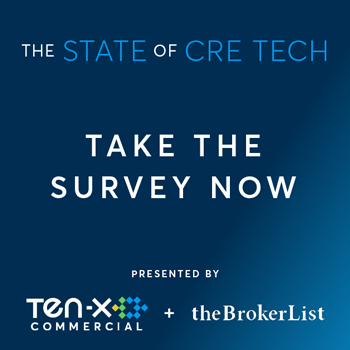 We have been the #1 interactive commercial real estate directory, leading the industry into the online world of online profiles and exposure, but we have not had the manpower to deliver what you need as well: technical marketing help. Now we do. 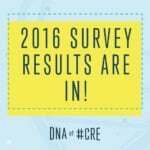 So, who is CRE Marketing Group? 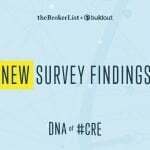 CRE Marketing Group is the newest branding for Joshua J. Lyons who has been a valued Marketplace Advertiser on theBrokerList for the last few years, under his Joshua J Lyons Marketing brand. 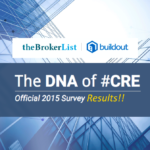 You have heard Joshua on webinars and have seen his Twitter in our Twitter #CRE neighborhood! 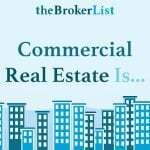 For the last 4 years, Joshua has been behind many commercial real estate brokerage offices, assisting them with their web development, branding, content creation and SEO. He has now created the “spot on” and focused service we have been yearning for to help us guide our members into the new world of online marketing and getting on page 1 of Google, which is the ultimate goal of any business today. So, as we kick off our new partnership, we would love to showcase a few of you and give you a steep discount if you want help! The early birds will get the worm and we will only provide 1 or 2 clients with the introductory pricing. Once we can show the world some of our “Real Life” results it will help us find more clients to help us grow our business. Our websites will integrate with Buildout as well and it will be our goal to make your life as easy as possible. 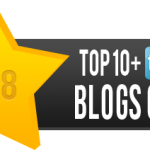 Whether you are advanced and want help with a new WordPress theme or you are a beginner, we are here to guide you and make sure you are taken care of! 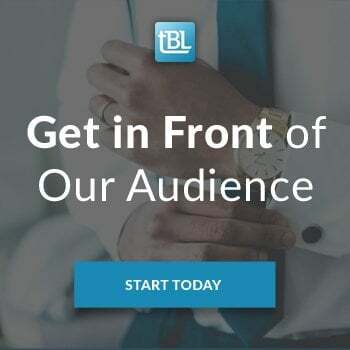 If you are interested in getting in on the early bird pricing or you need anything marketing related for your commercial real estate brokerage company, please click here to let us know you are interested and we will follow up with you! This is our way of kicking off the 2018 New Year with the help you need to get your business on track!